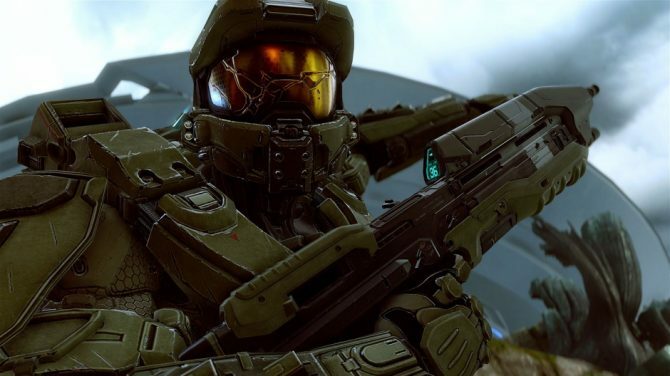 Developer 343 Industries has launched a Assault Preview playlist in Halo 5: Guardians to give some insight into multiplayer updates they have been working on. This playlist will last until July 22, 2016 and contain five maps: Coliseum, Truth, Tyrant, Stasis, and Empire. This playlist will focus on balancing gameplay in the Assault mode, which launched with Hammer Storm in February. Respawn locations have been modified, arm time has been reduced from seven seconds to five, and disarming the bomb will take longer. With these refinements, we’re expecting to see Assault matches feel more fair and higher scoring, and are looking forward to your feedback during this public period. 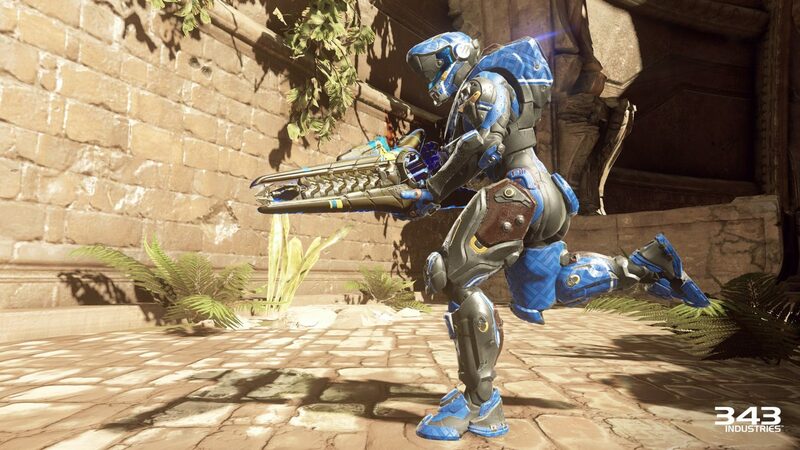 In the coming weeks, we’ll be reviewing your input as well as working directly with HCS Pro League teams and players on continued refinements to the mode. Thank you! 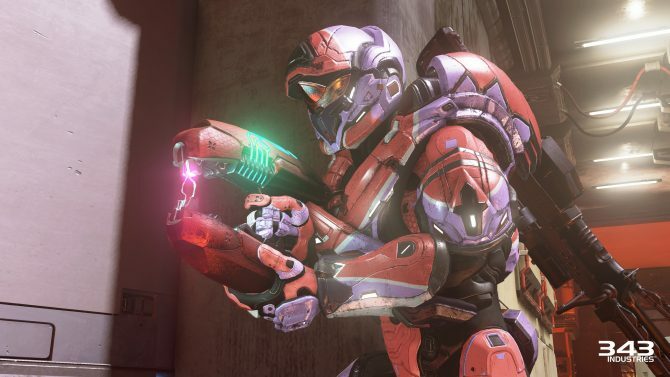 You can leave feedback for the mode via a forum thread on Halo Waypoint to help 343 Industries continue to improve the multiplayer for Halo 5: Guardians.